Puzzle platformers Limbo and Inside are coming to the Nintendo Switch on June 28th, Danish developer Playdead has confirmed. Limbo originally released in 2010 on the Xbox 360 during the Xbox Live Summer of Arcade event, quickly becoming one of the system’s most critically and commercially successful indie titles. In Limbo, players assume the role on an unnamed boy searching for his sister in a dark and mysterious world. 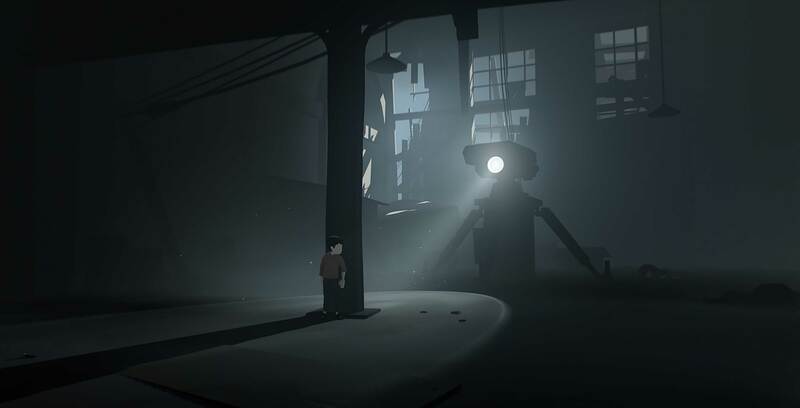 Inside, meanwhile, initially launched on Xbox One in 2016 and follows a young boy navigating a dangerous world to reach the centre of a bizarre experiment. The game went on to win numerous gaming industry awards, including “Best Art” at the Game Developers Choice Awards and “Best Independent Game” at The Game Awards. This isn’t the first time these games can be played on the go, however. In addition to consoles and PC, Limbo is available on both Android and iOS, while the mobile version of Inside is only available on iOS. That said, the Nintendo Switch has become a popular place to play indie games, so having the option is certainly a welcome one. A price for the Nintendo Switch version hasn’t yet been confirmed.